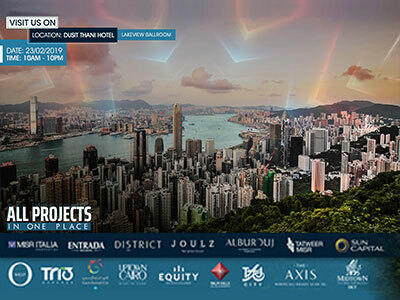 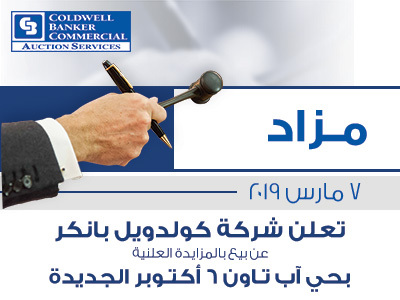 Al Dau | Exclusive One day offer in CBE New Homes Event! 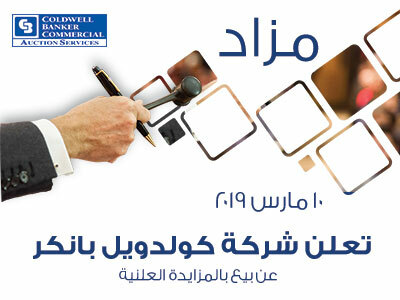 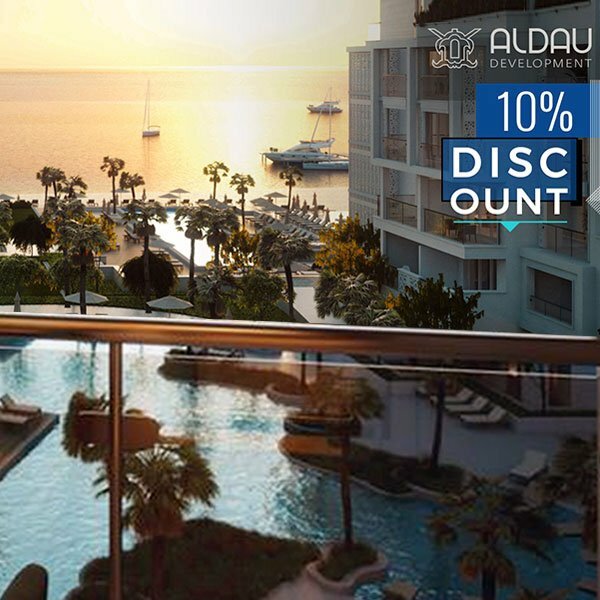 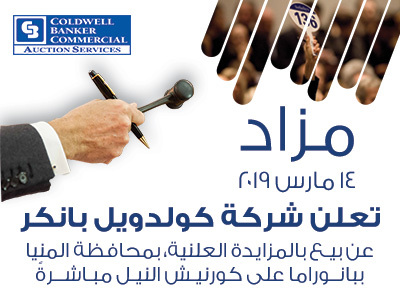 Only exclusive at Coldwell Banker New Homes event Get 10% discount on any of Al Dau units in Hurghada, Red Sea. 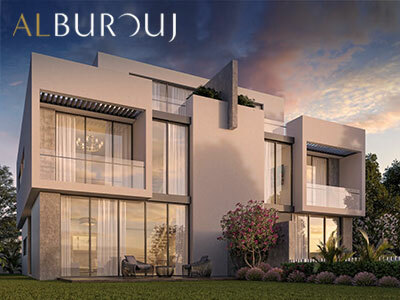 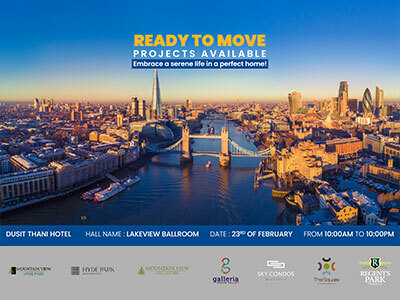 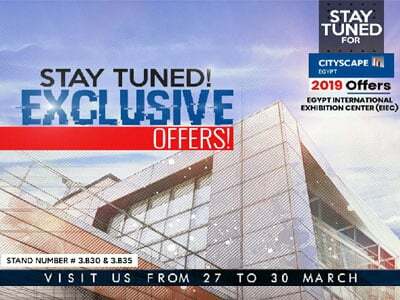 Al Burouj | Exclusive One day offer in CBE New Homes Event!